Dosage forms –gels, capsules, creams, ointments, solutions & suspensions. Talk to Your Doctor about Compounding. 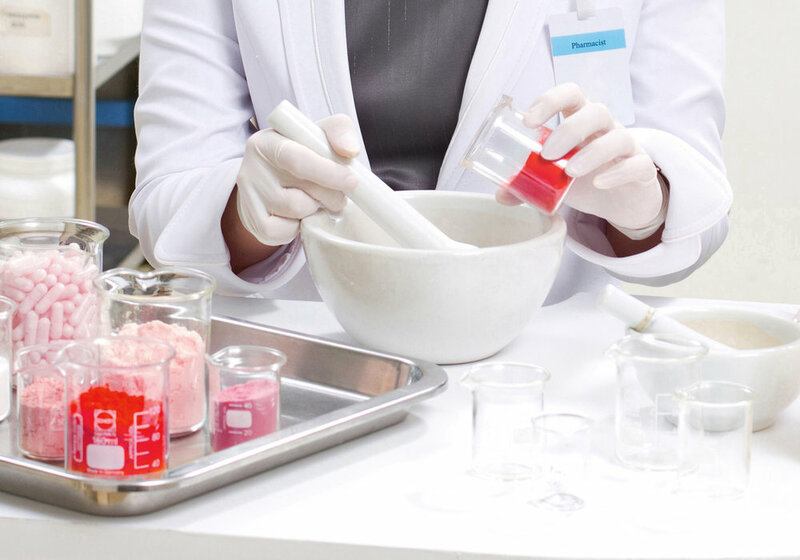 Prescription compounding is a rapidly growing component of many prescribers’ practices. But in today’s world of aggressive marketing by drug manufacturers, some may not realize the extent of compounding’s resurgence in recent years. Ask your Doctor about personalized medicine and get in touch with Newhard Pharmacy. We will consult with your healthcare provider about ways to personalize a medication to meet your needs. Through the triad relationship of patient, physician and pharmacist, we will work together to solve your unique medication problems.